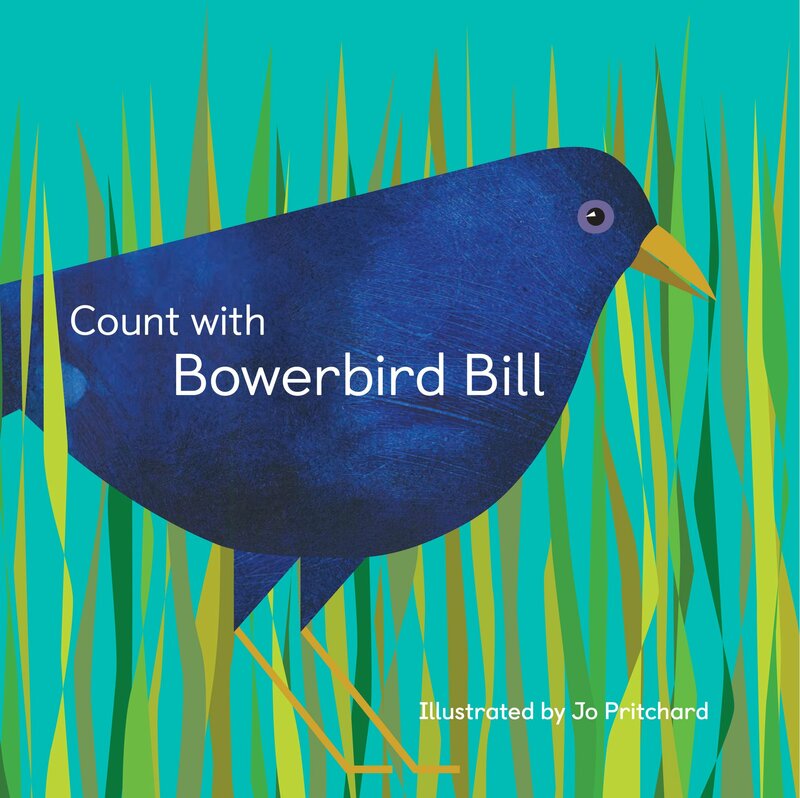 Bowerbird Bill loves to build. He also loves to find treasures for his bower, especially if they are blue, his favourite colour. Count with Bill and share his journey as he looks for treasure. Will Bill finish decorating his bower and will his friend Belle like it? This beautifully illustrated book makes learning to count fun and celebrates a unique part of Australian wildlife.